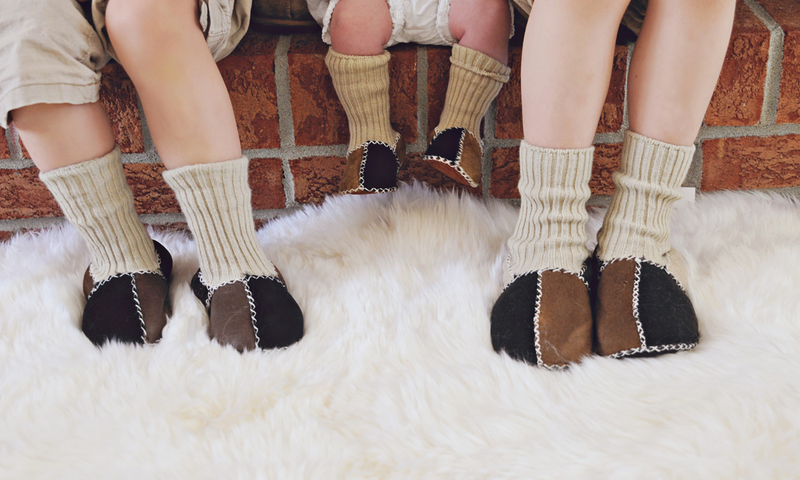 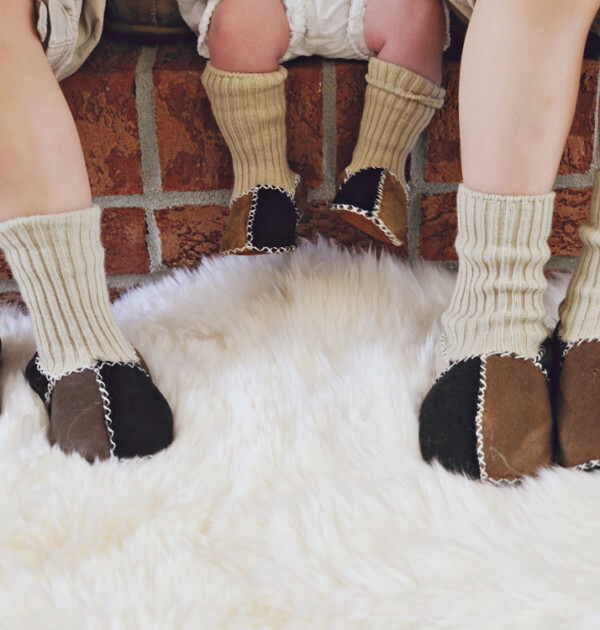 Our Baby Sock is easy to wear like a sock but warm enough like a sheepskin slipper! 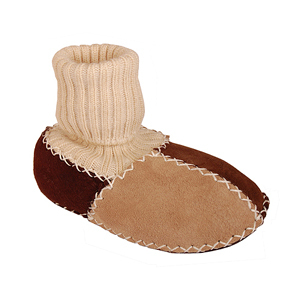 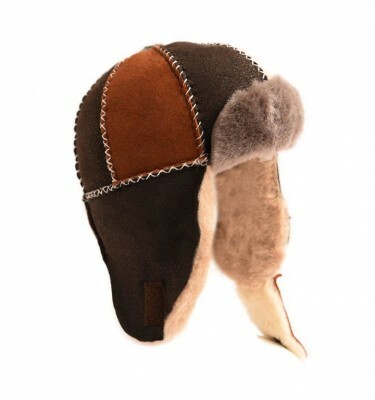 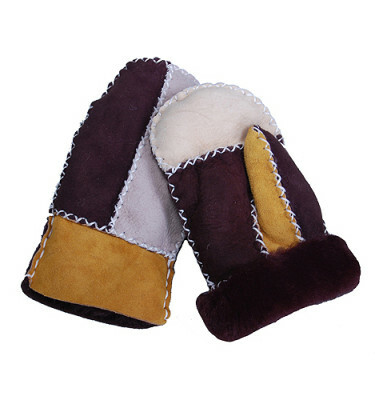 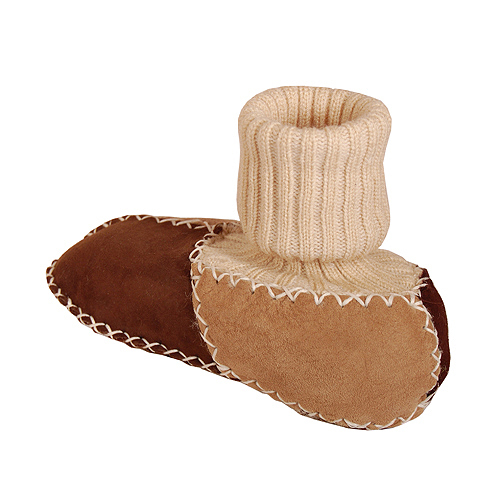 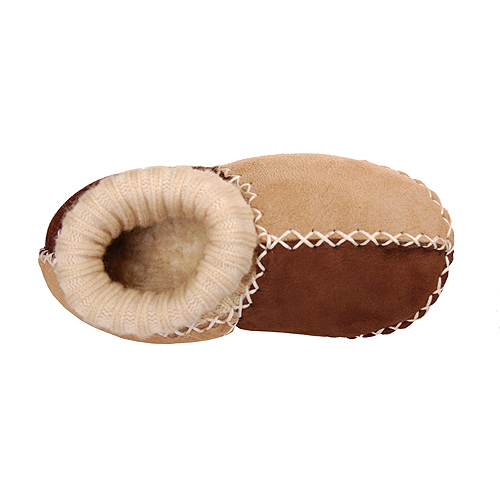 Made of genuine double faced sheepskin it will keep baby’s feet warm and dry. 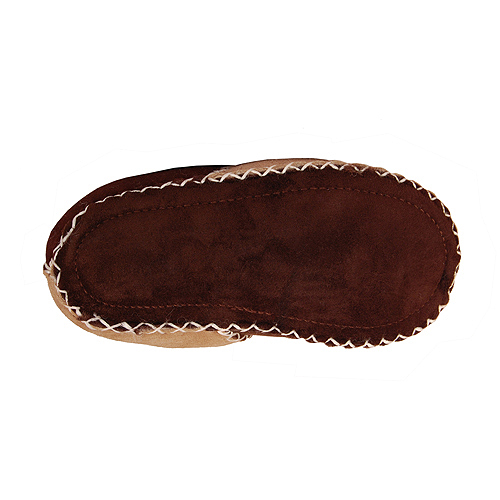 The sole is made of suede so baby can run around the house safely.